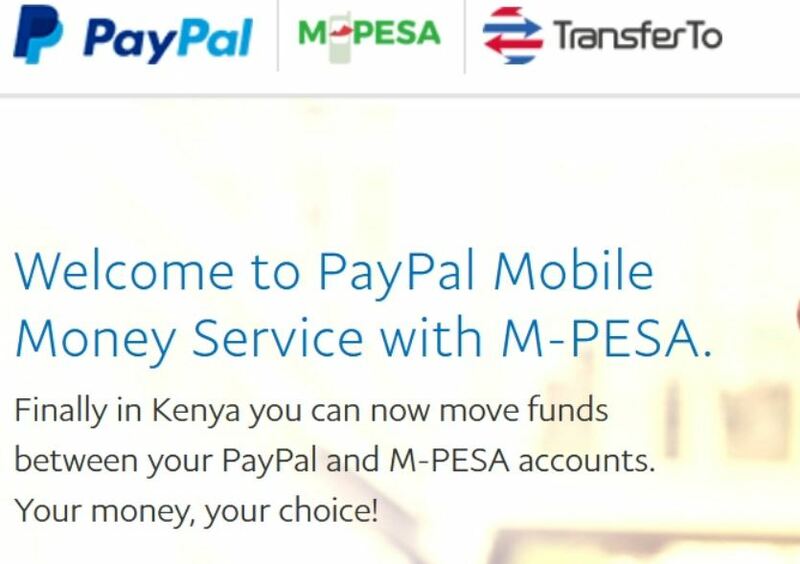 PayPal recently made it easy for Kenyans to transfer money to mpesa. PayPal to Mpesa withdrawal or deposit takes about 2 hours with some few exceptions. However, sometimes you may encounter errors like account limitation or hold among others. This article seeks provide solutions to common PayPal transaction errors. If you are interested in learning more about the the new service check this page: Linking PayPal to Mpesa Account. Question: I withdrew money from PayPal via Mpesa, they sent a text that the transaction would take two hours, then after the two hours they sent another text saying that my transaction is under review and that it would take 1 business day to resolve it and tell me the status of the transaction. It is now day 2 and nothing.. How do I solve this? Solution : Do not be worried. PayPal does review transaction they suspect to be fraudulent and that takes one or two days. If the problem is not resolved within two days contact them via Facebook. Question : My account access is limited. What do I do? Solution: Contact contacted Paypal using Facebook inbox and through PayPal support center. You will find somebody who will ask you for some clarifications and you problem will be resolved. Solution: Try using another browser like chrome if you are using opera min. If it still not working. Then be sure that your names are matching. That is the your ID name, mpesa registration name and PayPal account names. Question: A friend received a notification in their PayPal account saying they cannot use PayPal any more due to reasons they didn’t give. Anyone else had this happen to them before? Solution: Log in and go to Resolution Center and follow the provided steps to appeal and have the limitation lifted. If the resolution steps are missing then contact PayPal for help. And let it be not that you were using a fake email. Most people with cancelled accounts have attributed that to be the cause of that problem. Solution: If all you details are matching and you are withdrawing amount without decimals that is $1 instead of $1.01 then PayPal security might have detected that you are trying to access you account from two different IP addresses. Don’t change your internet points when withdrawing money from PayPal. You will have to wait for 24 hours before trying to withdraw. I mean 24 hours not less. The problem should resolve itself after 24 hours. NOTE: The above questions are picked from users who raised them on social media. Pingback: 10 Attention-Grabbing Blog Ideas That Will Thrill Your Audience – Write. Earn. Write. Hallo my PayPal name and mpesa are different in that mpesa has my first name and surname and PayPal has my two names. What can I do? The names need to match. No option.